Transfer in private transportation just for you from BCN El Prat Airport or Girona Airport to Hotel. A driver in a Sedan or minivan will be waiting for you or your group at the airport with a personalized sign and drive you to your hotel. The "Barcelona City Pass" is a fantastic package that combines your airport transfer – Barcelona airport to city center (round trip by aerobus), priority access to the Sagrada Familia, Parc Güell and a ticket for the official Barcelona city Hop-On Hop-Off tourist bus. 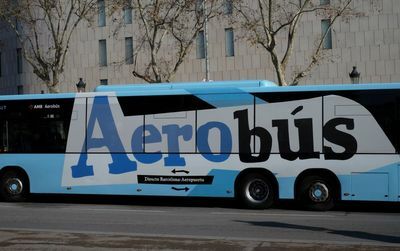 One-way or two-way tickets from Girona airport to Barcelona centre (Estació del Nord), up to six times a day in only 75 minutes. 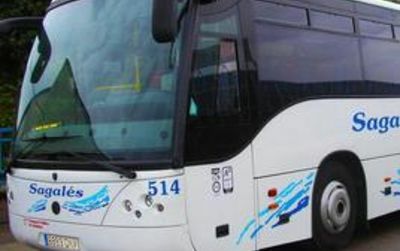 Don't waste time at Girona airport with skip the line ticket, you just have to go to your bus. Hassle-free and affordable! Specializing in airport transfers to and from Airport, Cruise Terminal M and Train Station in Bcn for both individuals and groups give you professional and personal service at affordable prices. Make the most of your time in Barcelona, and let a local private driver get you around the city and take care of keeping your schedule!